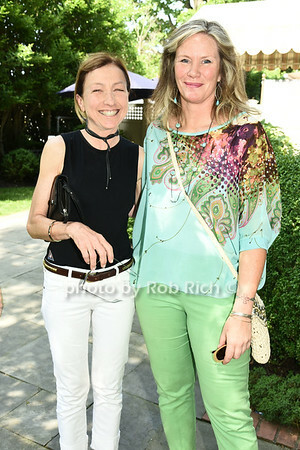 Philantropist Jean Shafiroff and dog for adoption Miller attend the Catwalk for Canines ethical & eco fashion show to benefit the Southampton Animal foundation at the Southampton Social Club in Southampton on Saturday, June 10, 2017. 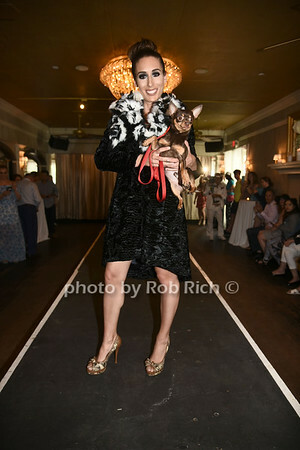 Kassandra Cruz walks the runway at the Catwalk for Canines ethical & eco fashion show to benefit the Southampton Animal foundation at the Southampton Social Club in Southampton on Saturday, June 10, 2017. 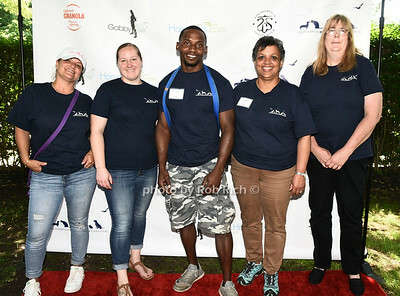 Nadia Demidenko, Lisa Crawford, and Kingsley Crawford attend the Catwalk for Canines ethical & eco fashion show to benefit the Southampton Animal foundation at the Southampton Social Club in Southampton on Saturday, June 10, 2017. 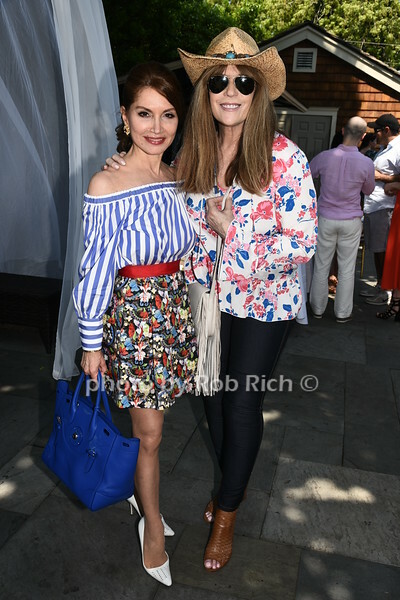 Joan Vecsey and Teri Meekann attend the Catwalk for Canines ethical & eco fashion show to benefit the Southampton Animal foundation at the Southampton Social Club in Southampton on Saturday, June 10, 2017. 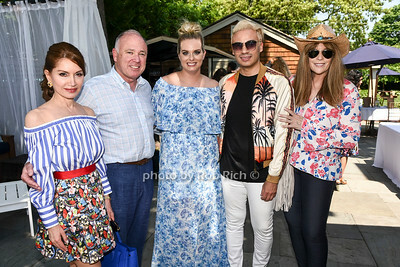 Jean Shafiroff, Jerry Rosenthal, Kate McEntee, Victor de Souza, and Jill Rappaport attend the Catwalk for Canines ethical & eco fashion show to benefit the Southampton Animal foundation at the Southampton Social Club in Southampton on Saturday, June 10, 2017. Jessica Mackin walks the runway at the Catwalk for Canines ethical & eco fashion show to benefit the Southampton Animal foundation at the Southampton Social Club in Southampton on Saturday, June 10, 2017. 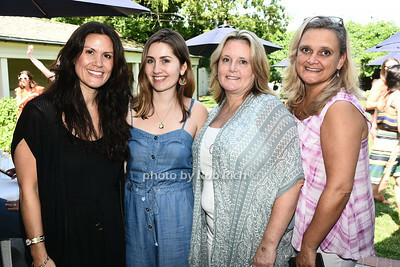 Sandra Liveric, Brianna Fullam, Sandy Fullum, and Suzanne Raffel attend the Catwalk for Canines ethical & eco fashion show to benefit the Southampton Animal foundation at the Southampton Social Club in Southampton on Saturday, June 10, 2017. 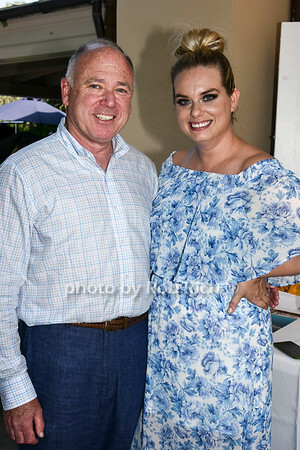 Larry Wohl and Leesa Rowland attend the Catwalk for Canines ethical & eco fashion show to benefit the Southampton Animal foundation at the Southampton Social Club in Southampton on Saturday, June 10, 2017. Kassandra Cruzl walks the runway at the Catwalk for Canines ethical & eco fashion show to benefit the Southampton Animal foundation at the Southampton Social Club in Southampton on Saturday, June 10, 2017. A model walks the runway at the Catwalk for Canines ethical & eco fashion show to benefit the Southampton Animal foundation at the Southampton Social Club in Southampton on Saturday, June 10, 2017. Nicole Teitler, Kimberly, Maloomian, Jean Shafiroff, Anna Tagliacue, Kassandra Cruz, Lauren O'Brien, and Brenna Sherlock attend the Catwalk for Canines ethical & eco fashion show to benefit the Southampton Animal foundation at the Southampton Social Club in Southampton on Saturday, June 10, 2017. 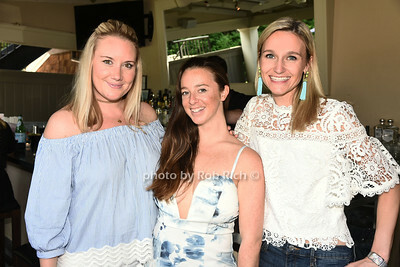 Lindsay Fullam, Molly Morton, and Cate Daly attend the Catwalk for Canines ethical & eco fashion show to benefit the Southampton Animal foundation at the Southampton Social Club in Southampton on Saturday, June 10, 2017.
attend the Catwalk for Canines ethical & eco fashion show to benefit the Southampton Animal foundation at the Southampton Social Club in Southampton on Saturday, June 10, 2017. 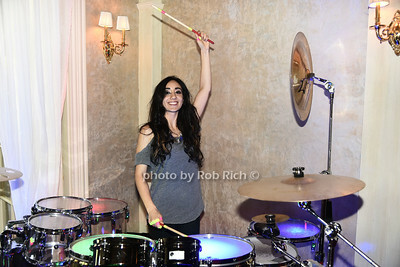 Mila Tina performs at the Catwalk for Canines ethical & eco fashion show to benefit the Southampton Animal foundation at the Southampton Social Club in Southampton on Saturday, June 10, 2017. 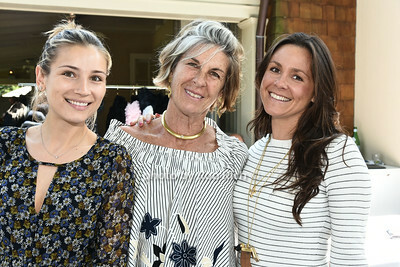 Models Allyson Spellman and Stephanie Matteria walked the Catwalk for Canines ethical & eco fashion show to benefit the Southampton Animal foundation at the Southampton Social Club in Southampton on Saturday, June 10, 2017. 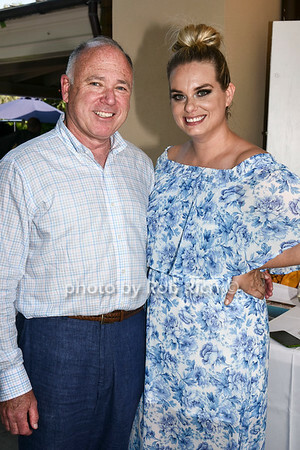 Nicole Teitler and dog for adoption walk the runway at the Catwalk for Canines ethical & eco fashion show to benefit the Southampton Animal foundation at the Southampton Social Club in Southampton on Saturday, June 10, 2017. 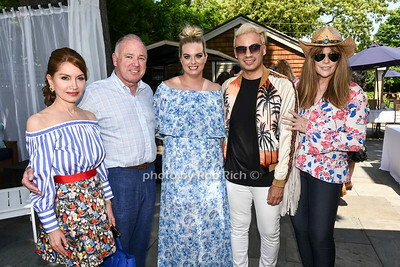 Wendy Carrio, Christina Vargas, Derrek Nash, Deborah Whitney, Kim Cannon attend the Catwalk for Canines ethical & eco fashion show to benefit the Southampton Animal foundation at the Southampton Social Club in Southampton on Saturday, June 10, 2017.